FERMANAGH'S Eoin donnelly is wary of the threat posed by a hungry Down side certain to be pumped up to atone for an awful year last year. Pic Seamus Loughran. 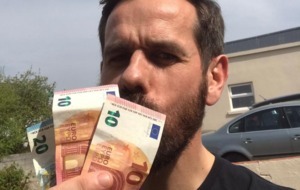 ALAN Davidson has looked the part for Down so far this year, and followers of the Mournemen are hoping he can continue to produce the goods as the season progresses. Picture Colm O'Reilly 15-01-2017. 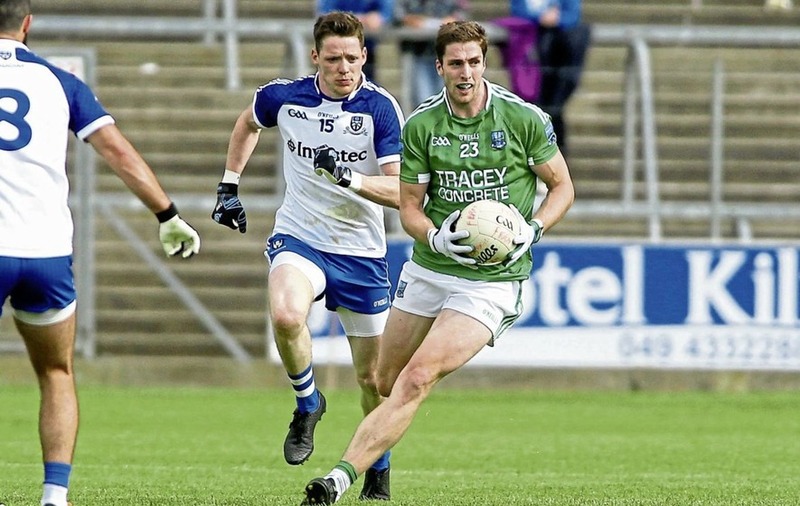 EOIN Donnelly expects ''a bit of a war of attrition'' as Fermanagh get their Allianz Football League campaign under way tonight against Down. 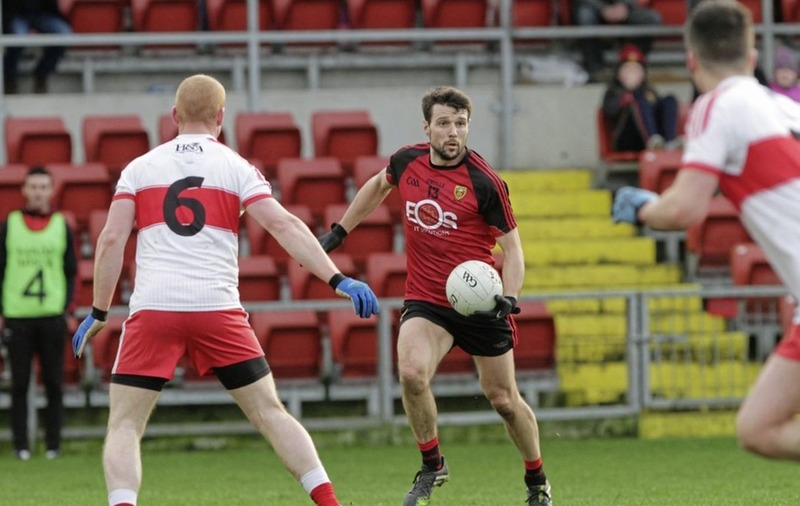 The Coa man made four appearances in the Dr McKenna Cup, and admits that he is now "raring to go" for the Ernemen's opener. Both of these sides will see this game as a golden opportunity to get their campaign off to a flyer, with, arguably tougher assignments down the track. Donnelly is keenly aware of the urgent need that Down will bring to the home tie. "I think they will probably be looking to get a good start in the league after a disappointing year last year, I'm sure, for them," declared Donnelly. "And then with Pete [McGrath] coming back up there as well – it is maybe an added incentive for them. "But realistically, games against other Ulster teams are always tight and can really be a bit of a war of attrition at times. "So I was glad to get games at this time of year. I'm not too bad [fitness wise]. I have just a few niggles but hopefully all will have cleared up now in time. I am raring to go really for Saturday night." McGrath has recently questioned the belief of the Fermanagh players. 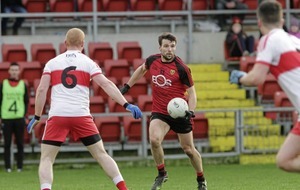 In the McKenna Cup semi-final defeat to Tyrone, he spoke about a "gulf in class" between the teams. The experienced manager clearly believes there is more in them. And, whatever about their internal monologues, the neutral feeling is that they need to take a big scalp, and soon. "We are competing with teams to a degree, but over the last few years we haven't got over the line against them," he insisted. "So I think that's the next hurdle that we need to try and overcome, and Pete's made no bones about it – that's what he's aiming for." 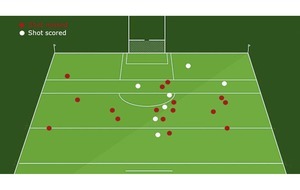 Like all managers involved in pre-league and championship action, McGrath used the games to run his eye over as many players as possible. "We know about some of the boys – like Aidan Breen who played for Ulster, he is going well," said Donnelly. "We have a few lads in like Cian McManus playing corner back and he's very solid. He's a great addition to the squad this year. "And then we have Daryl Keenan back in as well, and Eddie Courtney back to fitness, and Tommy McCaffrey in corner forward as well. There is also Cathal Beacom from my own club there. "There's a few new faces in which has been good for the squad – and brought something a wee bit different to our play as well." From a Down perspective, this is a terrific game to get them up and running. They are coming from a very low base, and although there are tough games in the second tier, they should be much more at home here. They are more than capable of beating Fermanagh, and Eamonn Burns will be hoping that home advantage will also be a big plus. 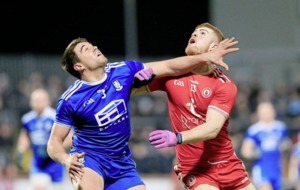 The Dr McKenna Cup is the most recent barometer of their form and during it, they showed resolve to beat Derry and also got the better of Queen's. This is a step up, but a look through the players who are likely to play a part tonight suggests they can edge this encounter. Conaill and Gerard McGovern, along with Darren O'Hagan and Benny McArdle form the backbone of their defence whilst at midfield Burns has a few options, but has named Aidan Carr and Johnny Flynn on his match-day sheet starting 15. The addition of Alan Davidson has caught the eye up front, and he looks like he could become a reliable score taker, alongside other quality attackers such as Mark Poland, Barry O'Hagan, Pat Havern and the Johnston brothers Ryan and Jerome.